Everyone’s journey is different, this is mine to date. I started diving at the age of 23. Knowing what I know now, it was later in life than I would have liked but at least I did! I tried it, I loved it, I worked hard and sold everything in order to move to a tropical island to pursue my new love of diving. Soon after I started diving, my interest swung toward wrecks, “swim throughs’, and anything technical. I proceeded to begin my Divemaster course which included diving at least twice a day, nearly every day for the next 4 years on the island. Thousands of divers came and went, of all levels of experience and backgrounds. Like anything you have a passion for, your awareness grows and influences change. For almost a year, I assisted multiple different courses as a Divemaster candidate. This allowed me to become confident enough in my skills and knowledge to move to the next step – Open Water Scuba Instructor. Some say it is a fast process. I agree, however due to this process you are able to fully immerse yourself in activities where you can rapidly progress your skills. You learn the importance of being aware of your own abilities, how to critique yourself, and to know the areas in which you need to improve. During this time, I completed many technical courses which included becoming a Full Cave Diver. This was the course that piqued my interest in proficiency, overall diving skills, and solution thinking. I absolutely love diving in the ocean and miss the marine life after some time in caves. 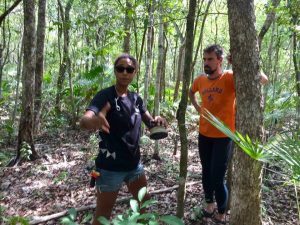 That being said, my curiosity to learn new skills, enhance my knowledge and to see ‘history frozen in time’ are all reasons that have brought me to the Yucatan Peninsula, Mexico 5 years later. Over 7 years have passed since I took my first breath under water. I have been lucky enough to have dived and worked in many places around the world. I have dived caves in many places that have enabled me to build my cave experience, knowledge, skills and have now lead to my eventual goal of becoming a cave instructor. For me, it is most important to dive and teach with an open mind built upon previous experiences. 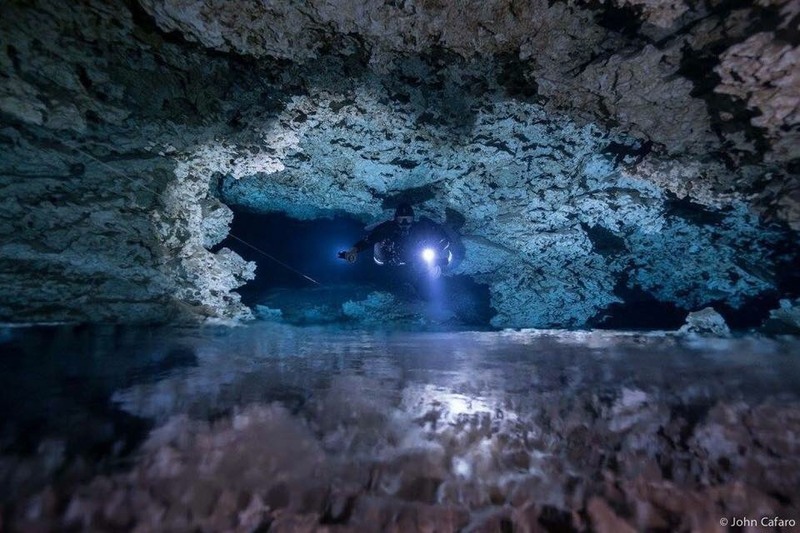 I have now commenced my journey to becoming a Cave Instructor, 2 years diving almost everyday in the beautiful, delicate cenotes of the Yucatan, Mexico. For me, it is important to dive and teach with an open mind and to build upon previous experiences. I have commenced my journey to becoming a Cave Instructor by diving two years everyday in the beautiful and delicate cenotes of the Yucatan Peninsula. As importantly, I am able to dive, assist, and surround myself with the best in the world. 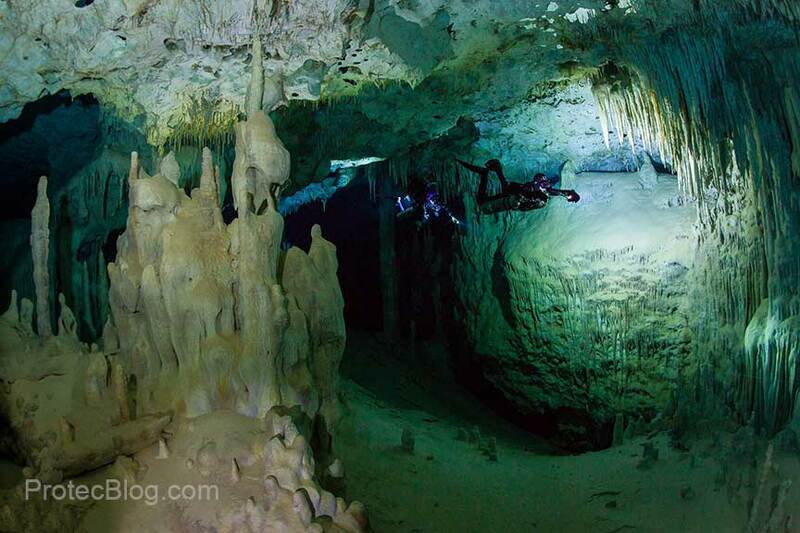 These influential cave divers who are highly skilled, experienced and best of all humble. This pushed me every dive to be aware of my abilities, critique my own diving techniques and to acknowledge where I need to improve. There is no way to move through this process rapidly and safely. 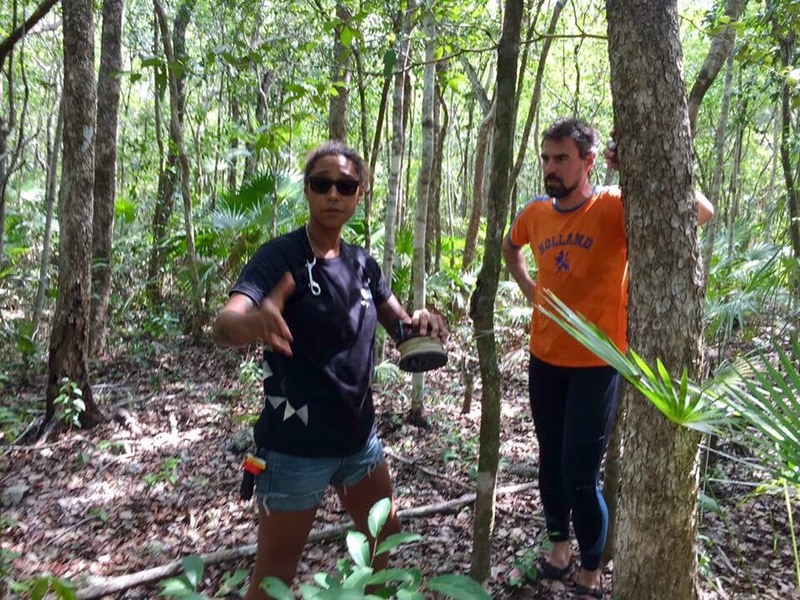 With time comes good and bad experiences that I will learn from and which will then be passed down to my future cave students – that is what I look for in my Instructors and mentors. In due time the next phase will be examinations and ‘A Cave Instructor Journey – Part Two’. This amazing journey of practise and development continues.